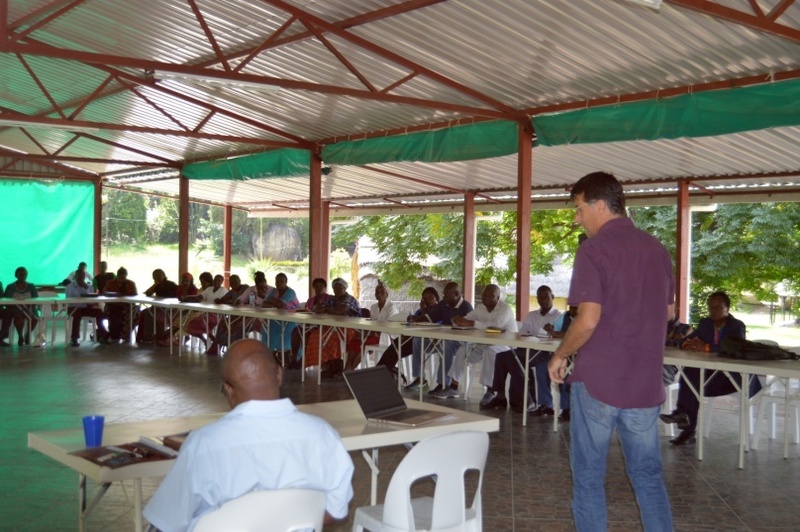 We had a well attended Partner’s Workshop at Habitation of hope. Every part of the conference was designed to equip our partners for effective orphan ministry this year. Our first speaker was Pastor Rephat Nyarenda. He encouraged partners to demonstrate their passion for orphan ministry by adopting and fostering children. This is a solution to the problem of aging out orphans who without this initiative may find themselves back into an unwelcoming society without any family connection other than the church. He emphasized that the church is the solution to this crisis, therefore, we must be ahead of other social institutions in coming up with effective ways of addressing this problem. Myles delivered a speech on behalf of our National Board of Directors. He went down the memory lane citing that we are now over 18 years old since we opened doors to the first orphans we took care of. It is now time for us to take stock of our achievements and growth areas. 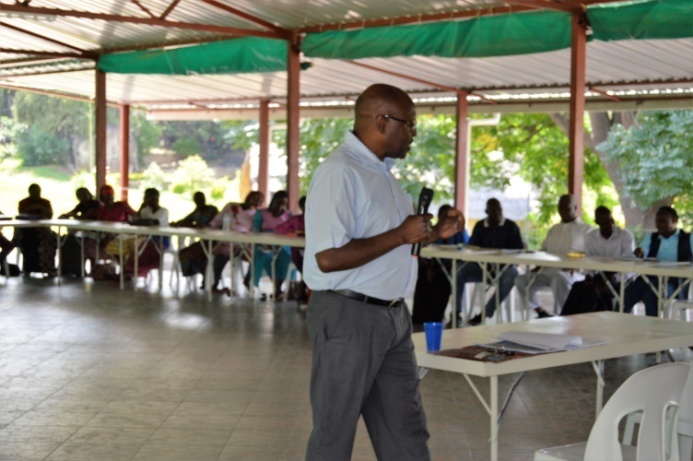 He challenged partners to make tough assessments of their ministries. He also reminded them too keep their focus on the Lord. It was a great message with a lot of take homes. Our National Director flowed in the same vein, getting back to our identity as a Christian ministry. We seek to give church partners means to demonstrate their love to orphans in a practical way. He went through our mission, vision and core values. It was clear in his presentation that our unique identity is a result of our well laid out scriptural foundation. 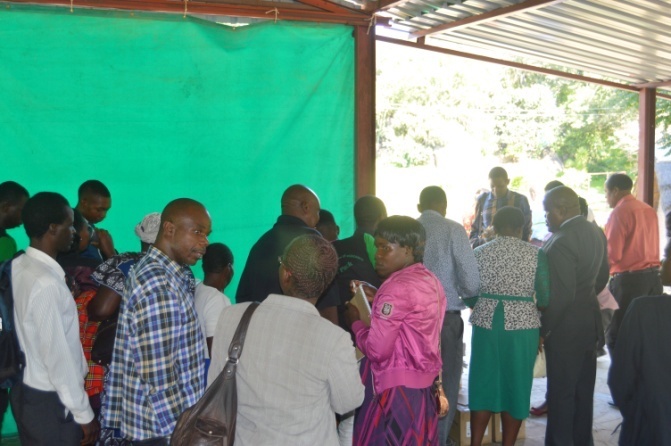 One of our major objectives in Partners’ Conferences is to create a platform where our partners get to hear from the Government stakeholder, The Department of Social Welfare. 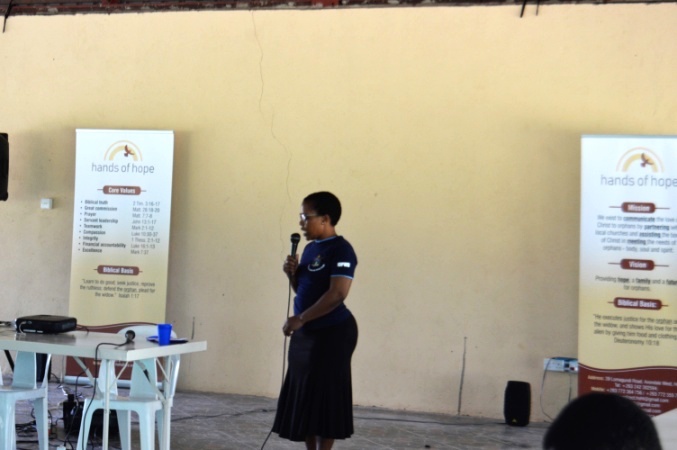 Mrs Makaza gave a presentation on how the church can partner with the government in looking after orphans. The issue of compliance to legislations was underlined as a measure which protects players in orphan ministry should problems arise. Also the issue of disciplining children was discussed. We concurred that Hands of Hope agrees with the government of Zimbabwe on a no corporal punishment policy. There was agreement that this direction is good for both the child and the partner. 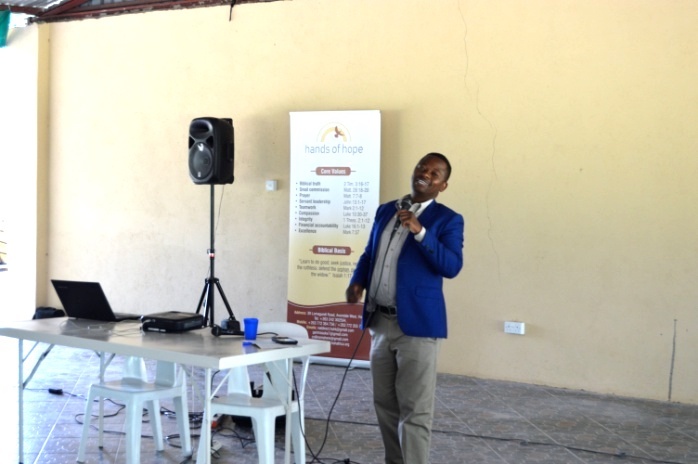 Jonathan Chikumbu, head of Viva Network Zimbabwe also addressed the gathering. 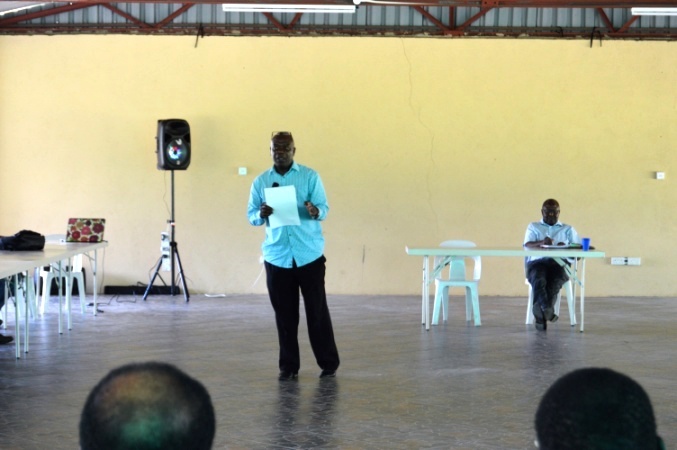 His presentation was on ownership of work through meeting part of the budget. 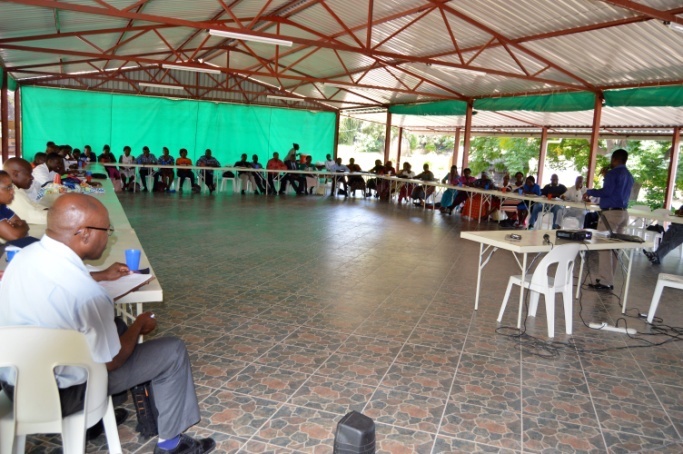 The presentation was in two parts, the first one was structured to show the partners that it is good for them to have a plan to continue with work should funds cease to come. The second part was on how that can be done. 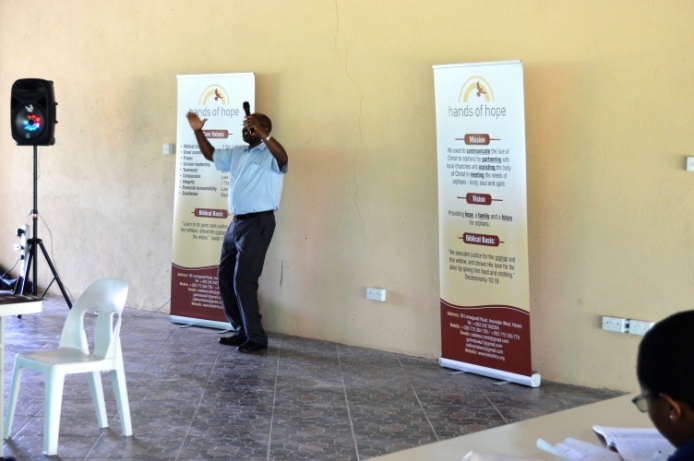 Mr Kaguda added to this presentation by citing the direction which Higher Life Foundation – the biggest local compassionate ministry has taken. Higher Life Foundation has given all partners under their full time support a notice of termination of their current funding model. They are moving into supporting self help projects. I gave a presentation on narrative reports. The aim of my lesson was to shed light on what our local partners can do to keep our funding partners in the loop of the impact of their financial investment in our projects. Tinaye and his team did a splendid job, the food was great and the welcome was humbling. We thank the team for its servant spirit. 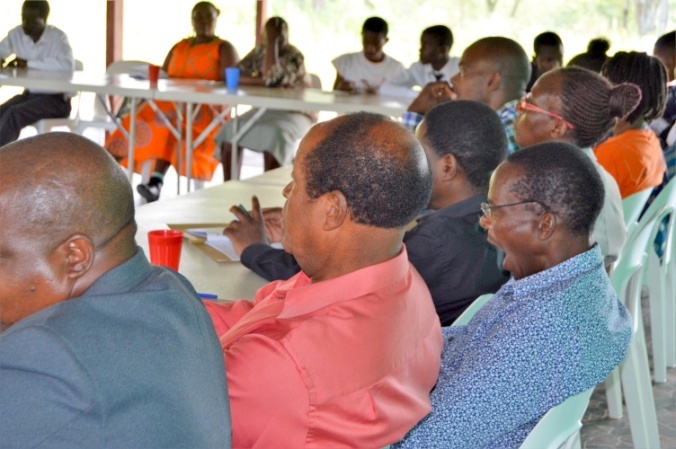 This workshop was made possible through the support of our funder, Hands of Hope USA. We are indebted to them for their generousity.